My very first non-beauty post is dedicated to my love of music. I am always on the hunt for a new band or artist to listen to with something new or unique to offer, and man did i find a gem this time. 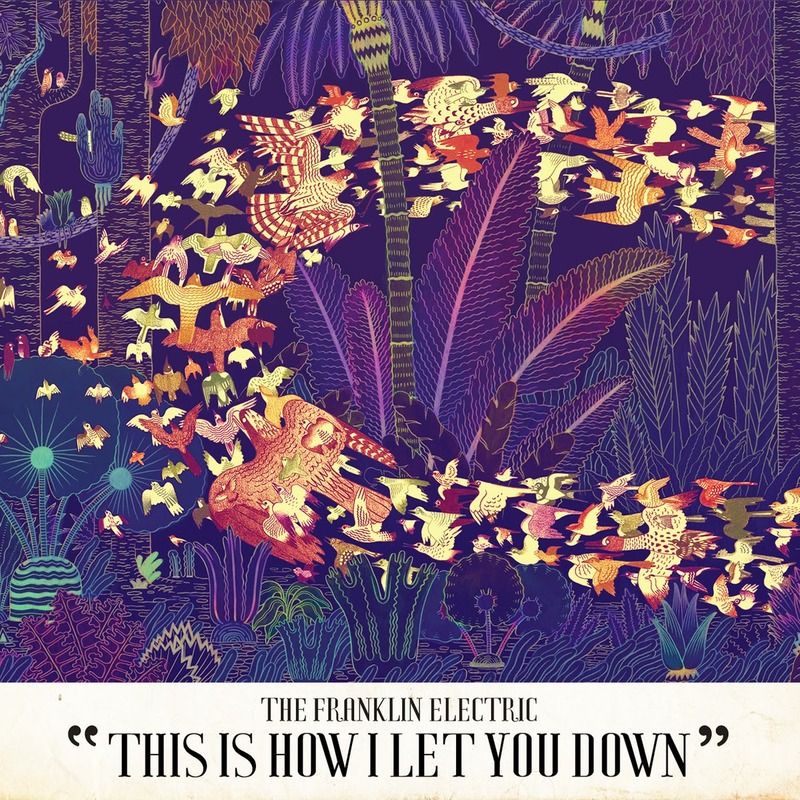 Spotify has been great for me to find new artists, or ones i haven't heard of before, and that's how i stumbled across The Franklin Electric. 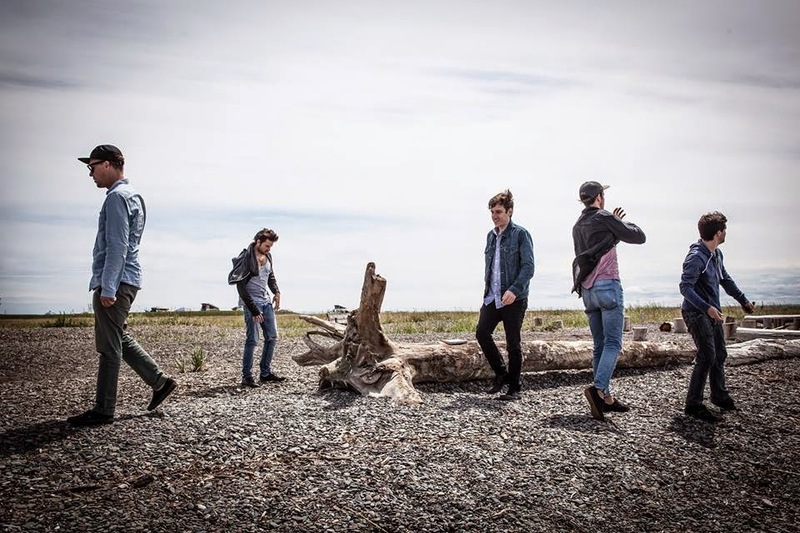 They are an alternative folk-pop band from Montreal, who were brought into the spotlight when their song 'Old Piano' won first place in the Nashville Songwriting competition song in 2012. What i absolutely love about them is their incorporation of brass instruments (mainly a trumpet, played by the lead singer Jon Matte) into their music. It doesn't seem like the most likely combination, but it works so well, and he plays it so beautifully i just fall in love every time i listen to the album. They remind me of Mumford and Sons mixed with a jazzy edge, making them just so freakin' cool. 'This Is How I Let You Down' contains an array of songs that i can easily listen to on repeat when driving or just relaxing on my bed. I also absolutely love the orchestral remixes. Being a violin player myself (albeit not a very goof one, but still), I am so happy when strings and other classical instruments are mixed in with modern music to form beautiful sounds. I love every song on the album, but if i had to choose my top 3 they would be: Uninvited (Storm), This Is How I Let You Down (Orchestral Remix), and Running. Even if this doesn't seem like your thing, i urge you to check them out and give them some love. I'm sure they're going to be big soon. I adore "Strongest Man Alive". They've got such a unique blend of instruments and especially for today's music. I love them! Definitely loving the addition of your music posts. Me too! The whole album is just great :D And thanks, can't wait to find more to feature.